As a co-host of Discovery Channel’s MythBusters, Grant has swum with sharks, spun a merry-go-round with a shot from a sniper rifle, hung beneath an airborne helicopter, fired cheese from a cannon into the San Francisco Bay, let two dozen tarantulas tap-dance on his head, dropped a BMW from a Sikorsky, cut a car in half with a rocket sled, and built many awesome robots. All in the name of science. Before MythBusters, Grant lit the lights in R2-D2’s dome and gave the Energizer Bunny his beat as an animatronics engineer and model maker for Industrial Light & Magic. His work appears in several blockbusters including The Matrix sequels, Galaxy Quest, Terminator 3, and Star Wars: Episodes I-III (though he is in no way responsible for Jar Jar). 1. SHAFT KEYS: Yes, set screws can hold rotating gears or wheels on shafts, but they’ll often slip under load. Shaft keys, on the other hand, never slip. 2. 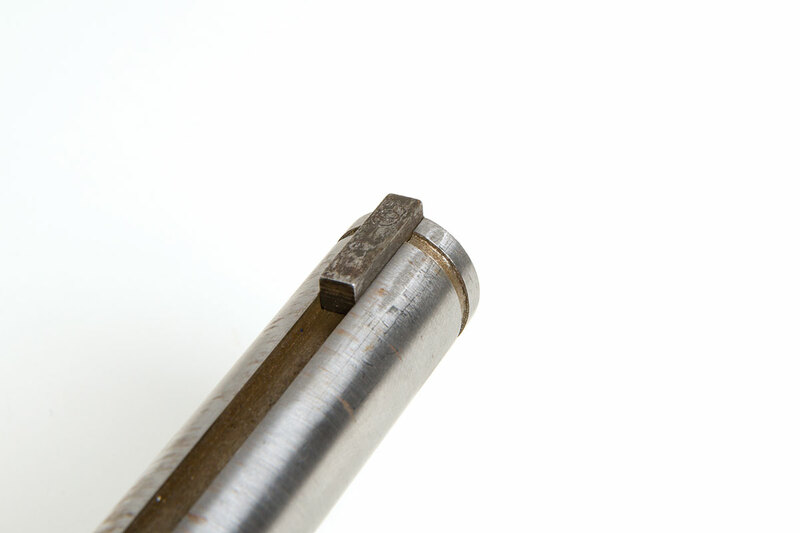 SHAFT COLLARS: If you use both shaft keys and shaft collars, your set screw could fall completely out and you’d still be fine. 3. 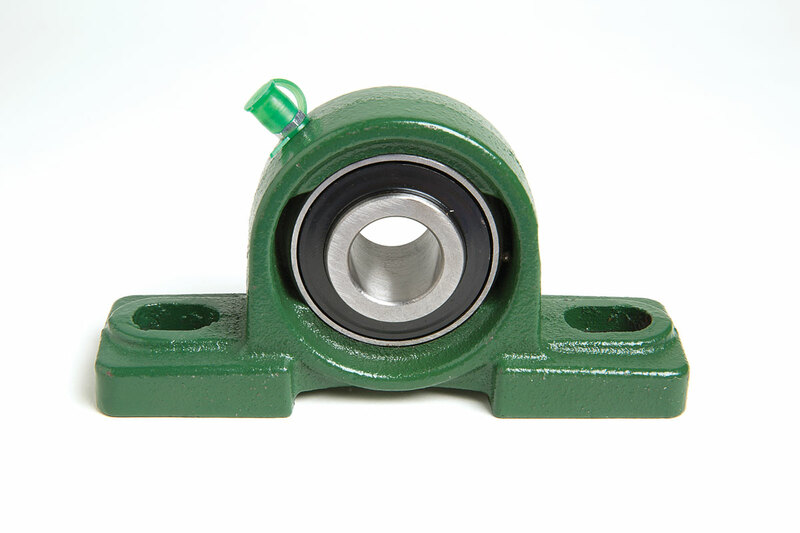 MOUNTED BEARINGS: Bearings are essential in moving robots, but they require precise tolerances for mounting. 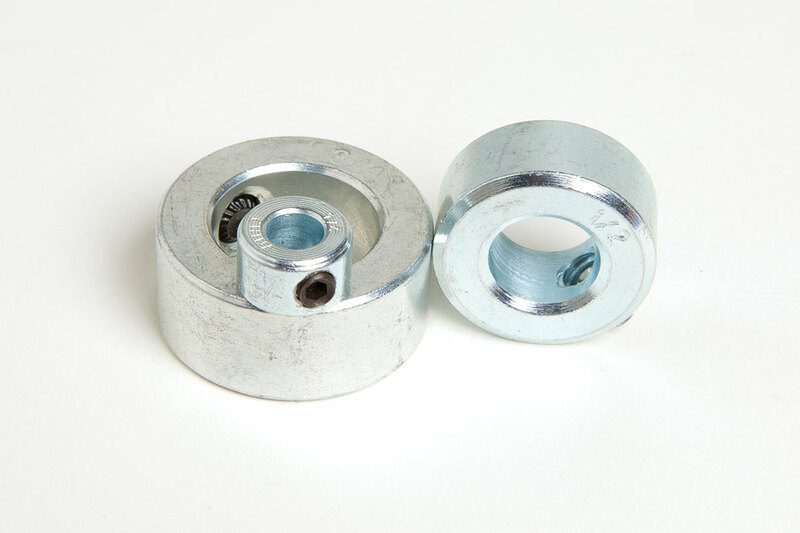 After I discovered premounted bearings, I never looked back. 4. 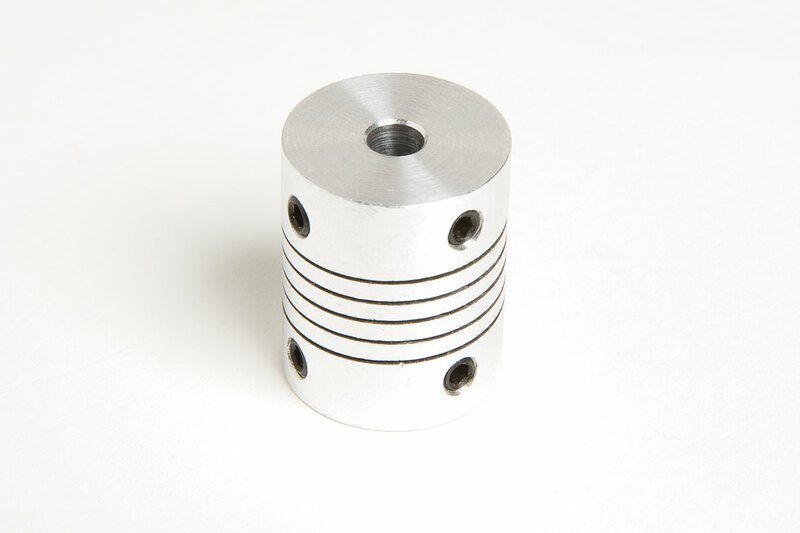 FLEXIBLE SHAFT COUPLINGS: Join distant components quickly and easily without having to know or care exactly how far apart they may be. As a bonus, they add a little bit of cushion. 5. 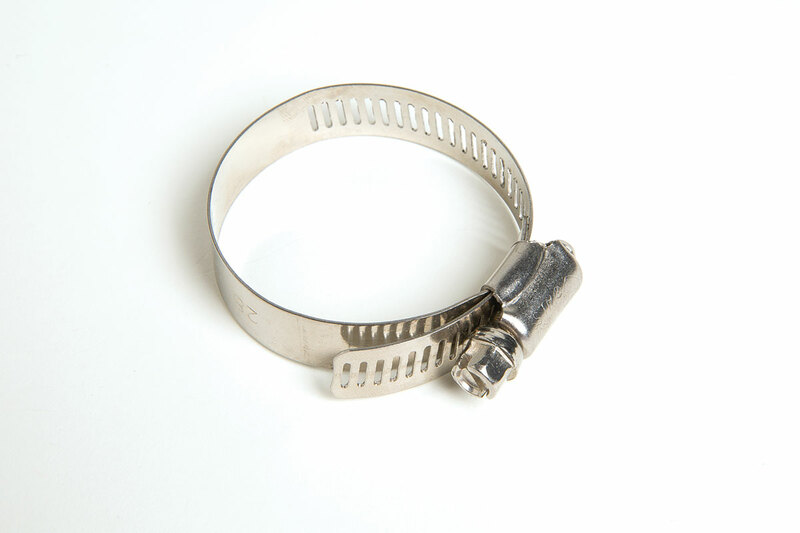 HOSE CLAMPS: Great for securing small components to frames. No holes needed. Just wrap it around a tube and tighten with a screwdriver. Quick, easy, and adjustable. 6. BARRIER STRIPS: If the lifeblood of a robot is power, then the wiring is its circulatory system. Barrier strips make it easy to distributing that power as needed and allow you to easily reconfigure wiring without cutting and/or soldering. 7. VELCRO: Sometimes you just need a temporary connection. 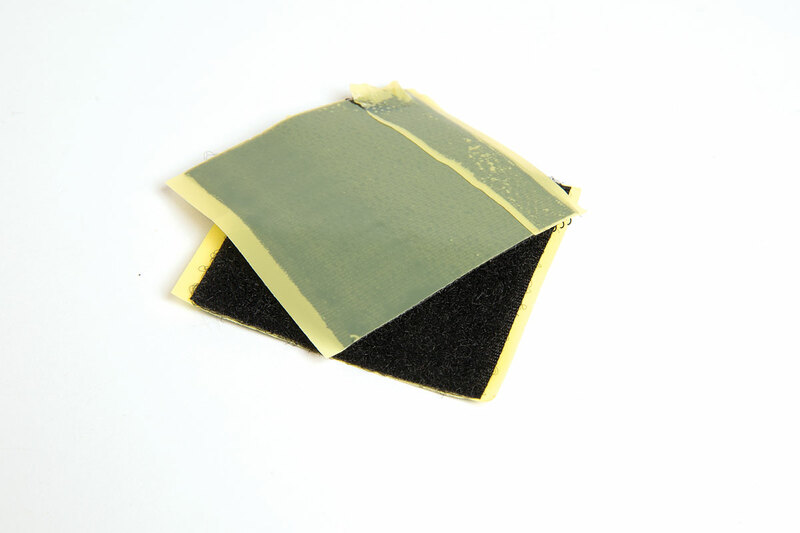 I use both the adhesive-backed “tape” variety (for mounting small components like radio control receivers and battery packs), and the two-sided “strap” kind (for cinching down large batteries). 8. 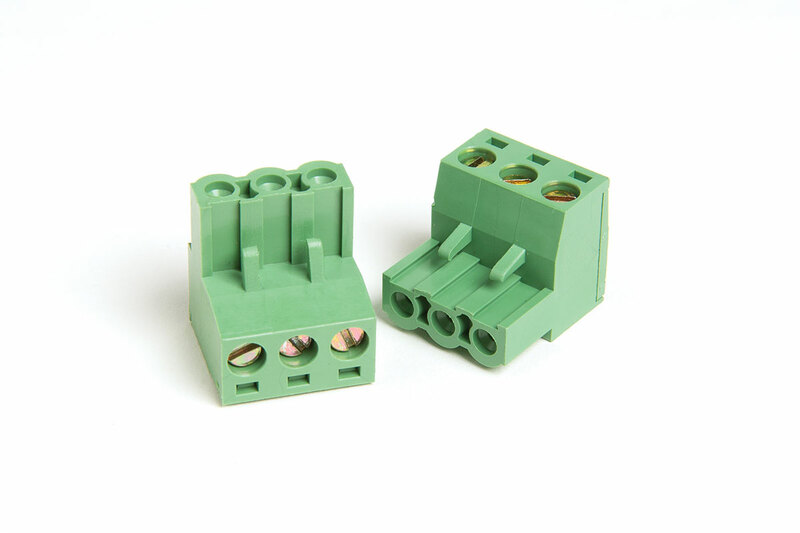 CRIMP CONNECTORS: Make sure your connections stay connected, but that they can also be modified without too much trouble. A reliable crimping tool is absolutely essential. 9. 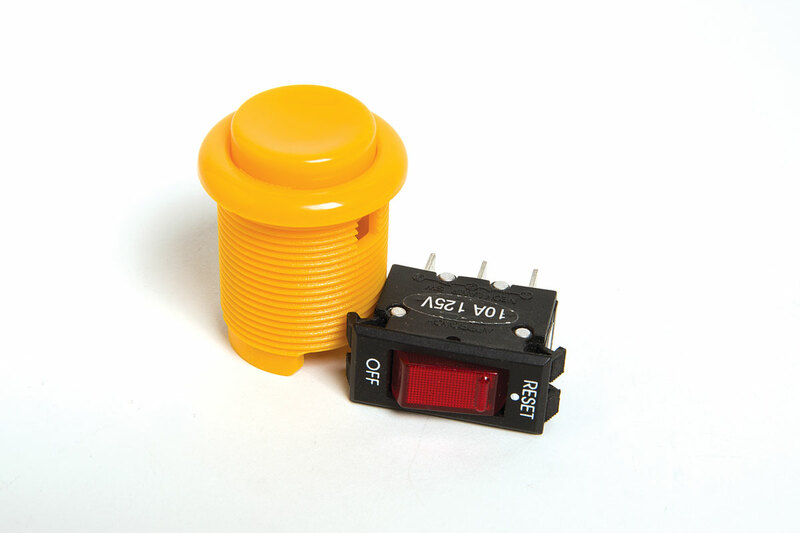 SWITCHES: Use toggle switches to turn things on and off, and momentary switches for detecting when a mechanical component has reached a desired position. 10. 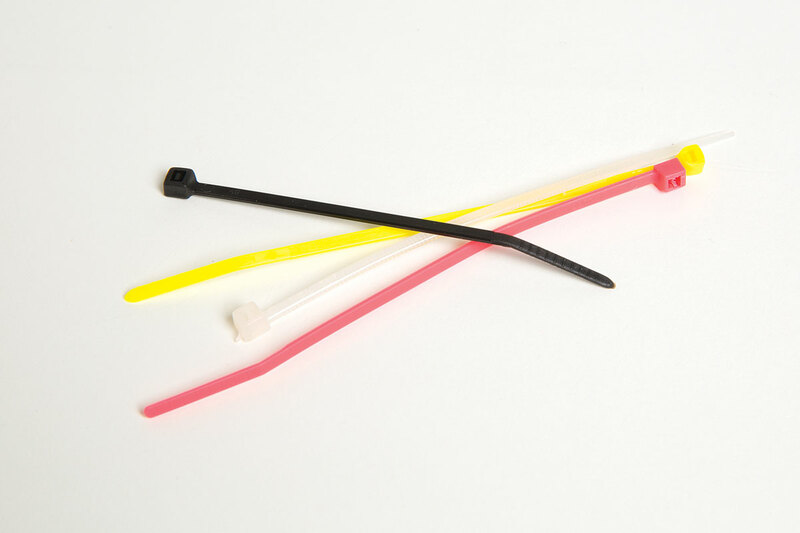 CABLE TIES: Tame your wiring and keep it out of harm’s way. Not to be used for structural applications — unless you’re really desperate.